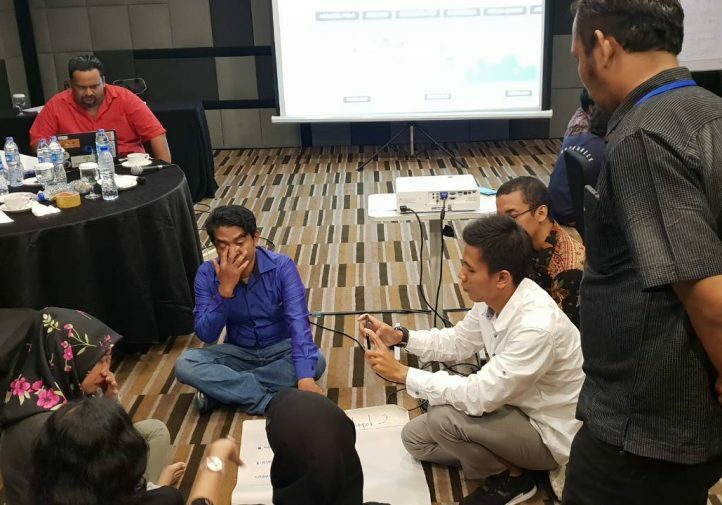 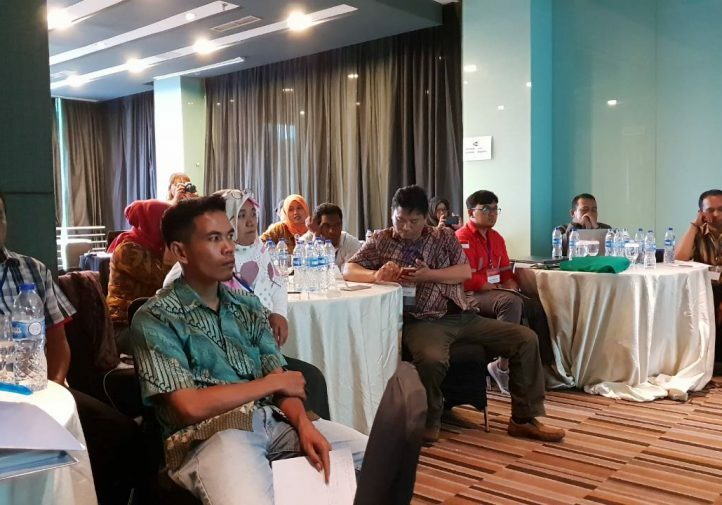 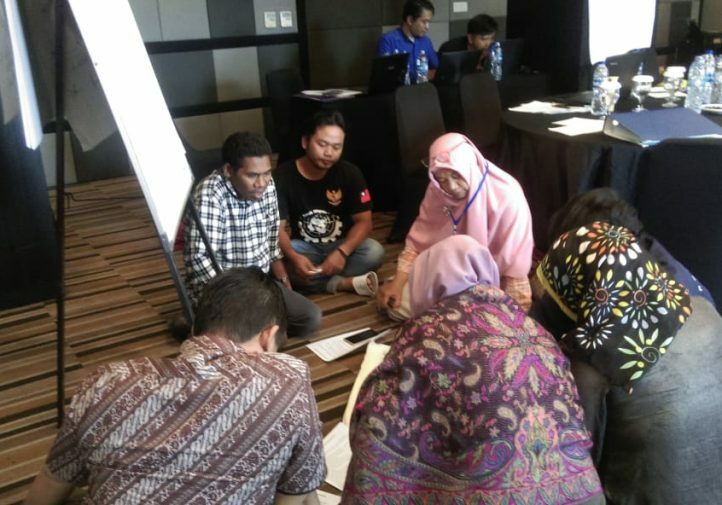 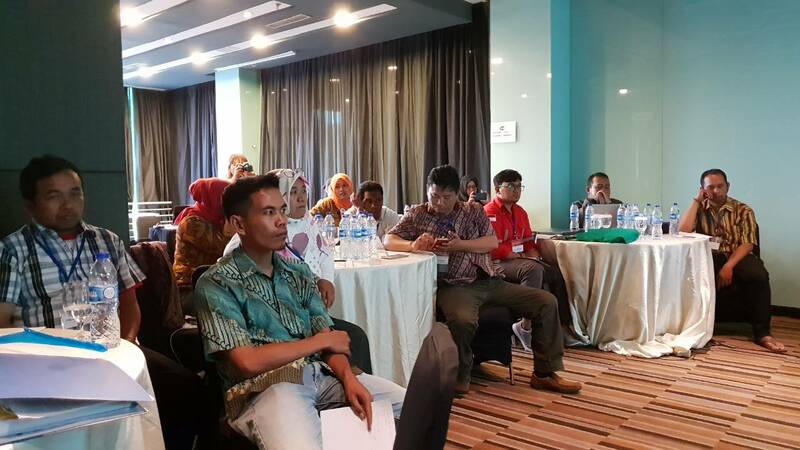 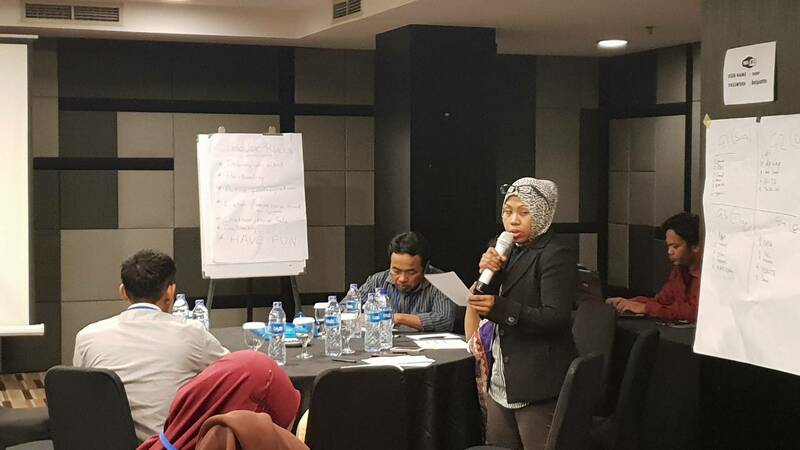 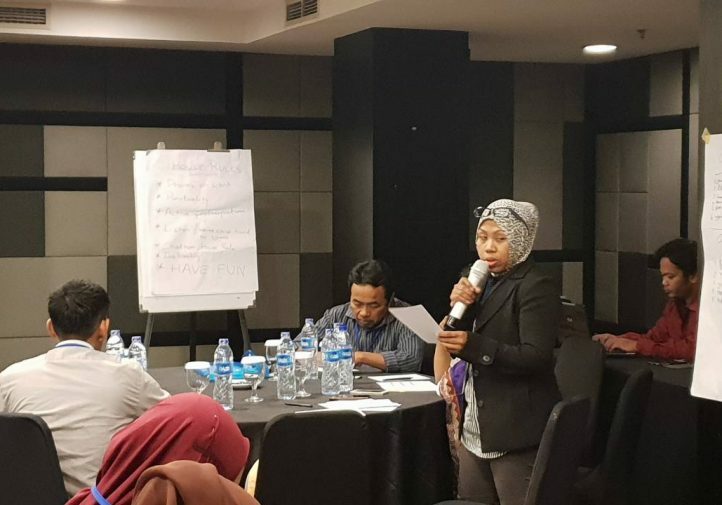 Migrant Forum in Asia (MFA) in partnership with the Diplomacy Training Program (DTP) and SerikatBuruhMigran Indonesia (SBMI) is organizing a year-long capacity building program on the human rights of migrant workers in Indonesia. 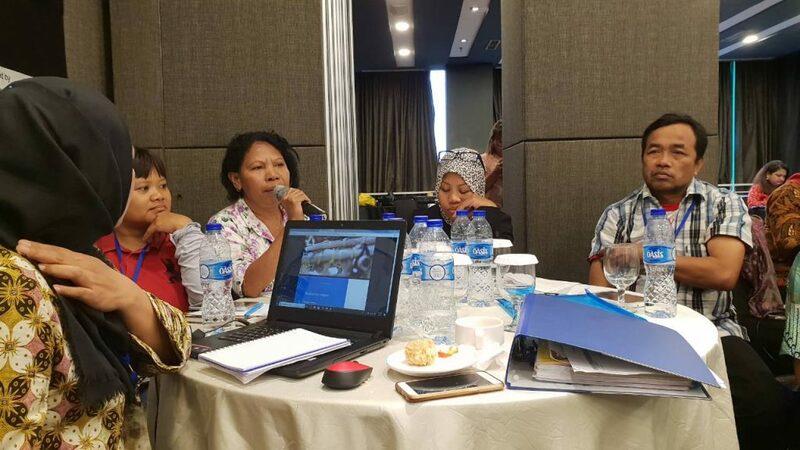 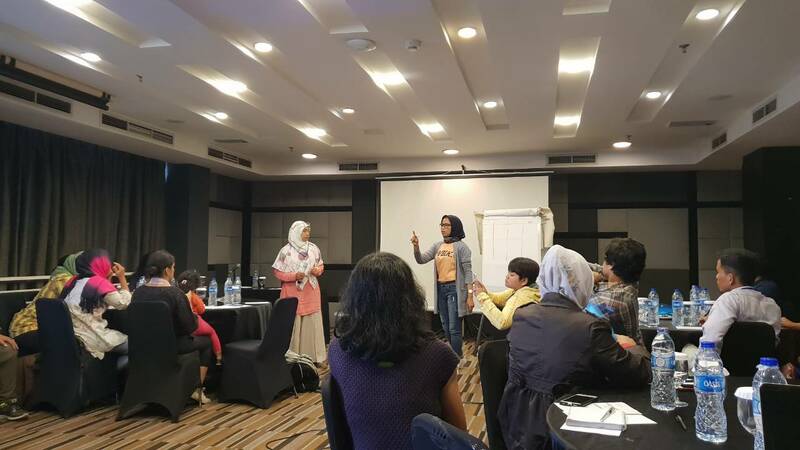 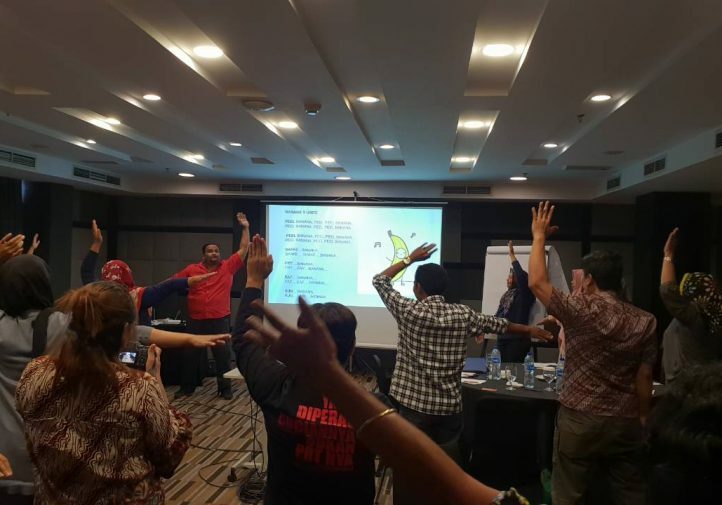 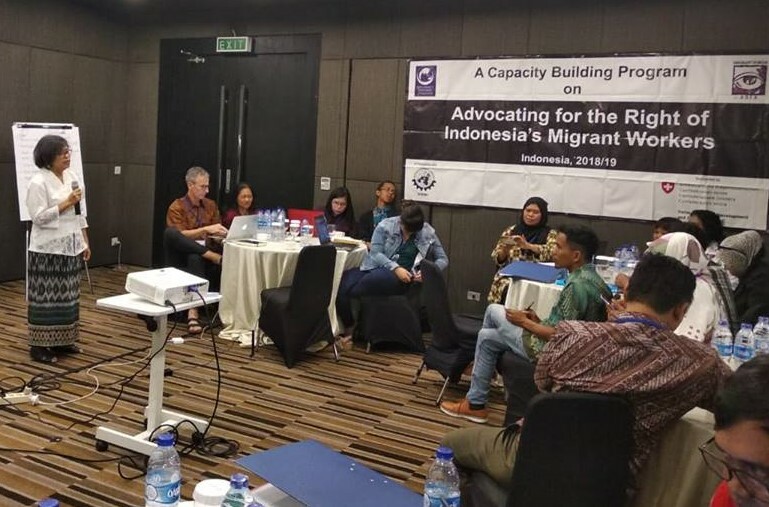 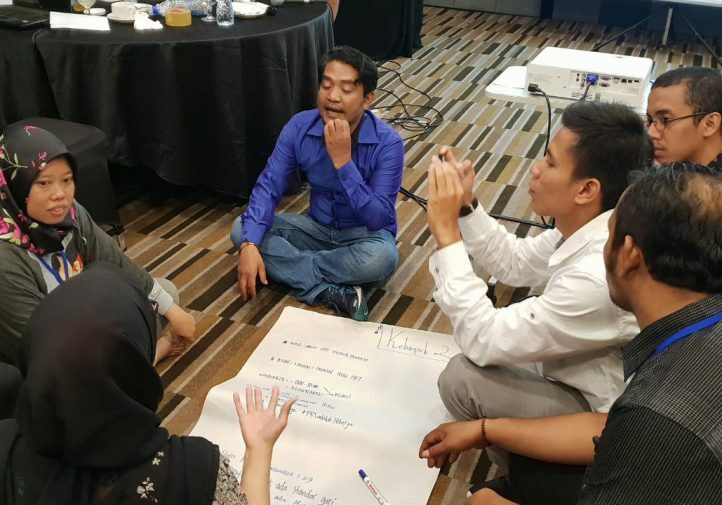 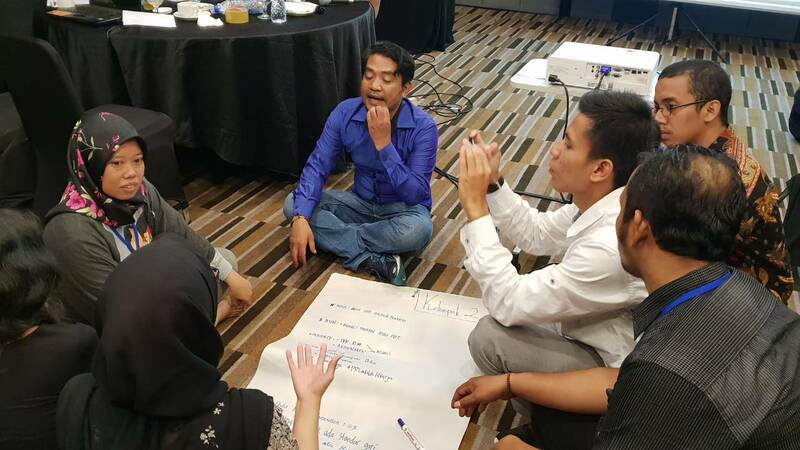 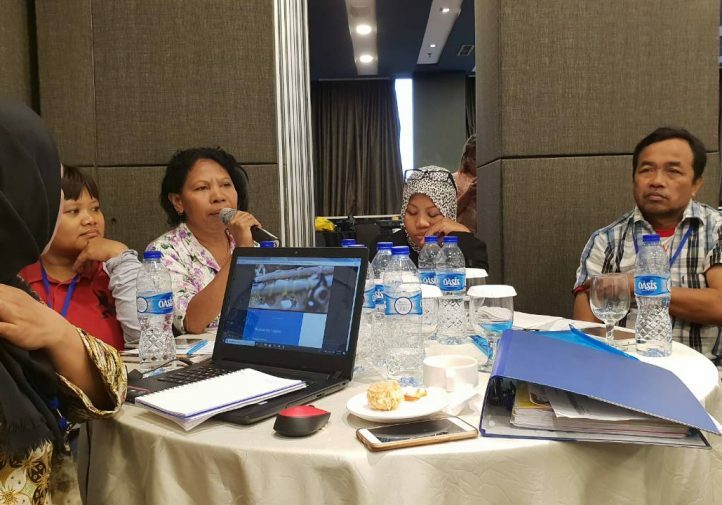 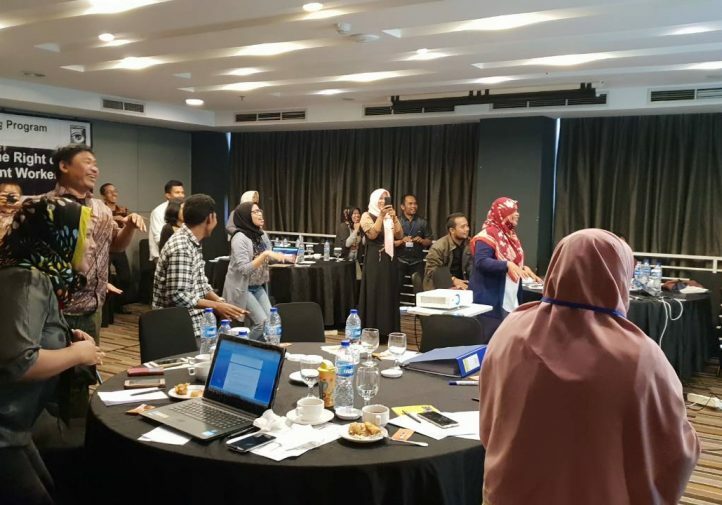 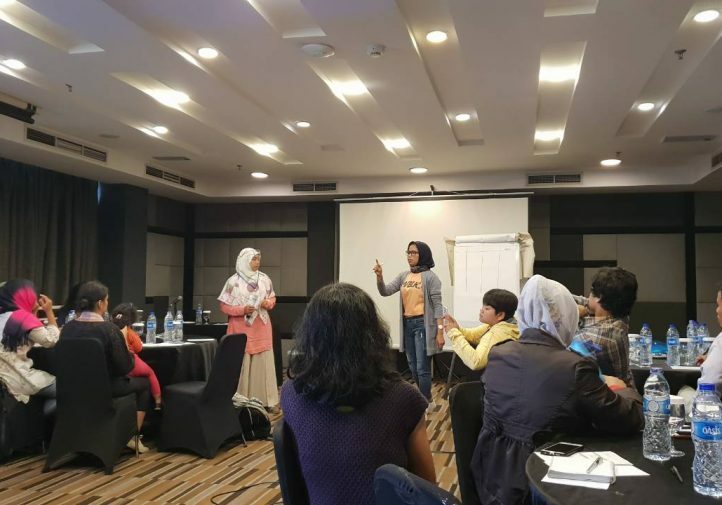 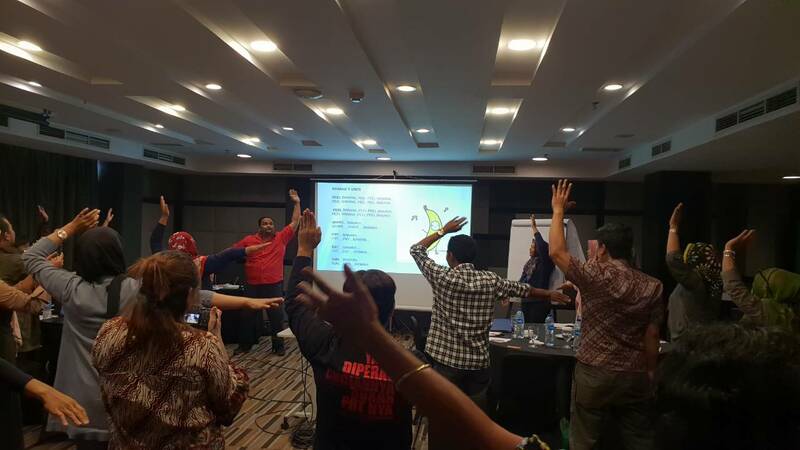 This program has five (5) modules spread out from June 2018 to May 2019 and aims to support advocates working for the millions of Indonesians who are migrant workers in countries such Malaysia, Hong Kong, Singapore and across the Middle-East. 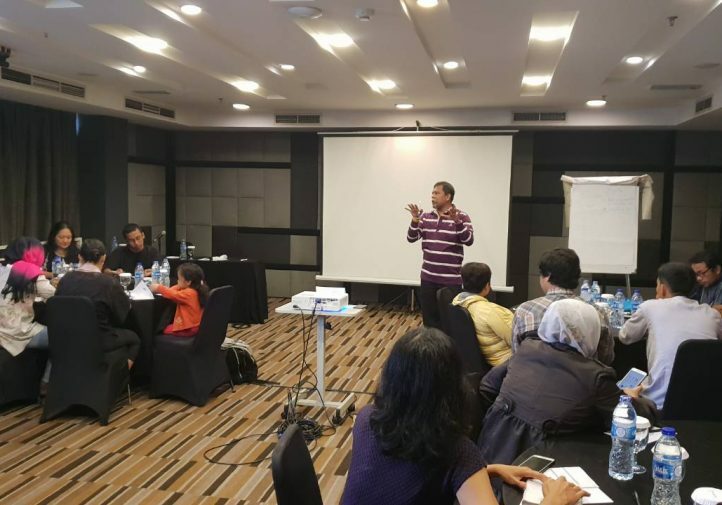 It also aspires to build alliances and network between and among local and international advocates working on migration and human rights. 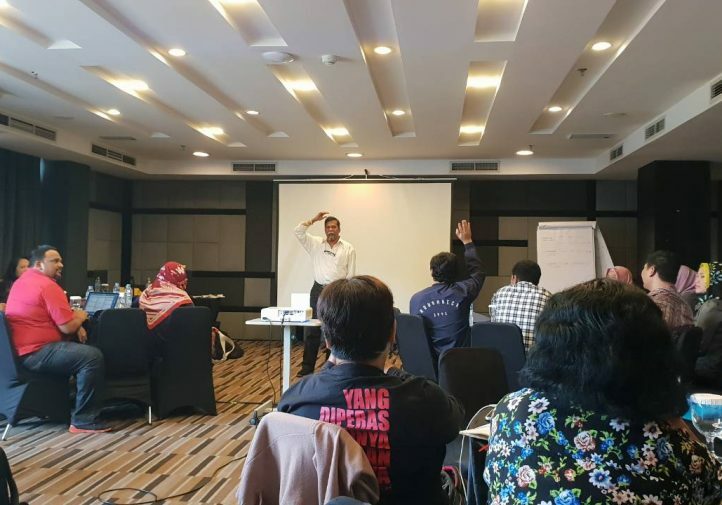 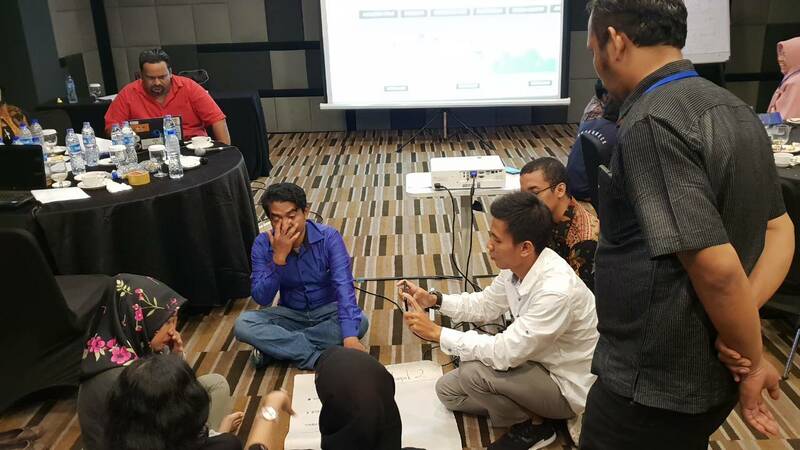 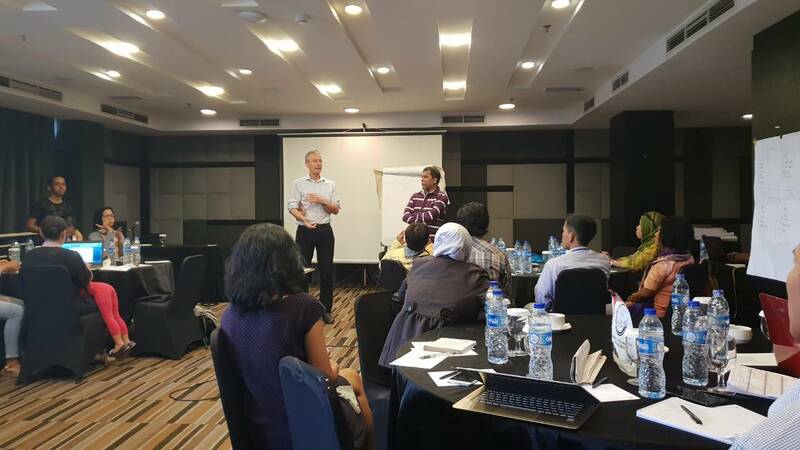 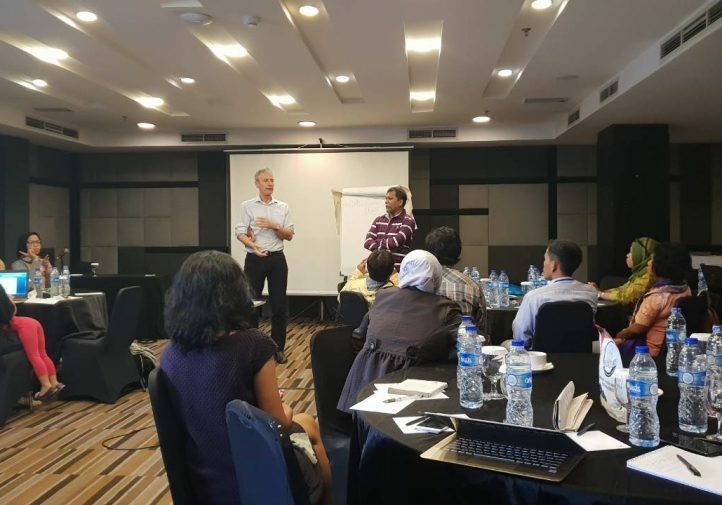 The second module of the training program was held from 6-9 September 2018, in Jakarta Indonesia. 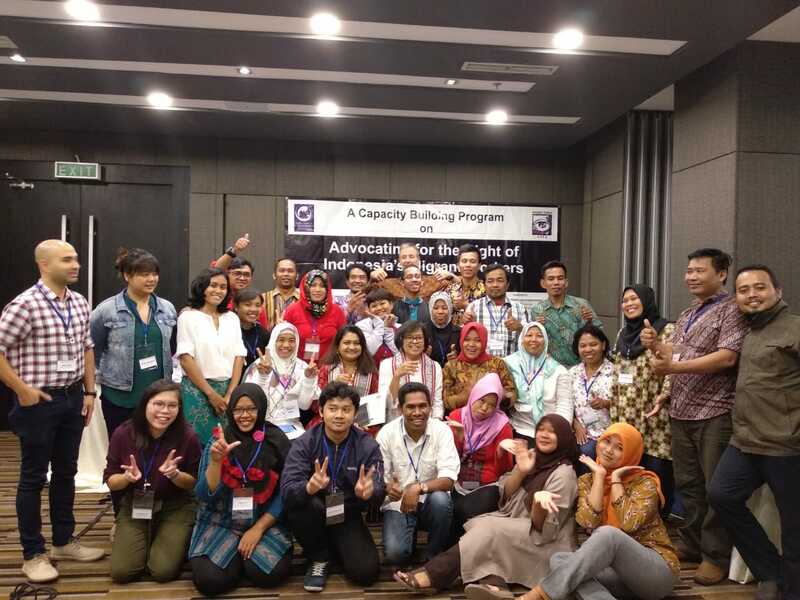 The first module was held from 28 June to 1 July 2018. 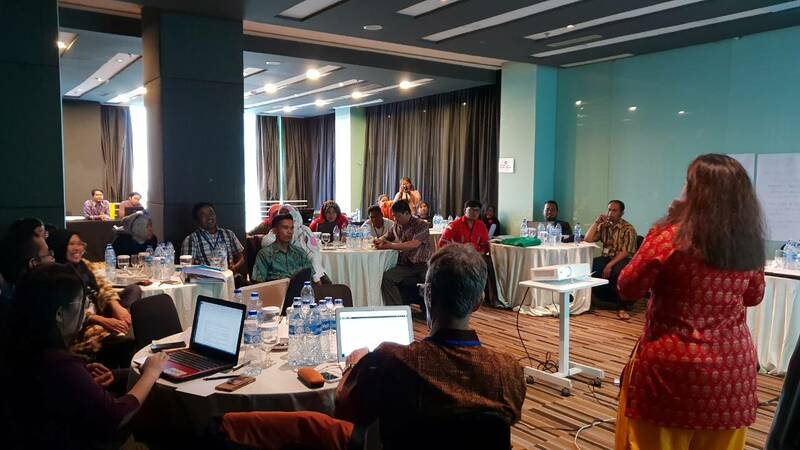 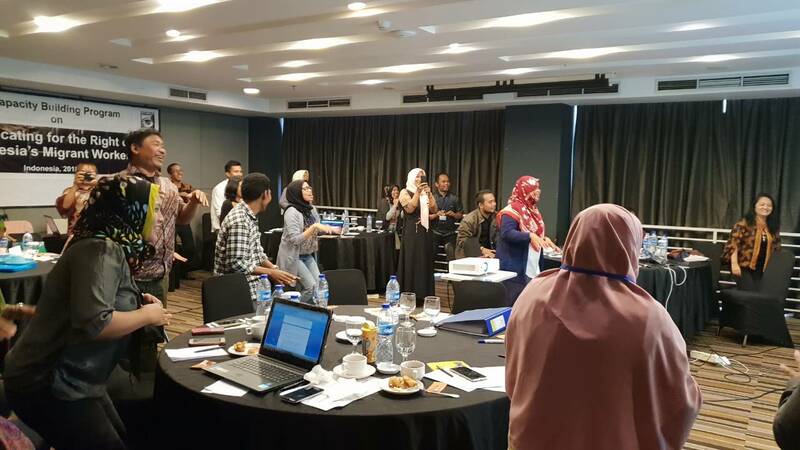 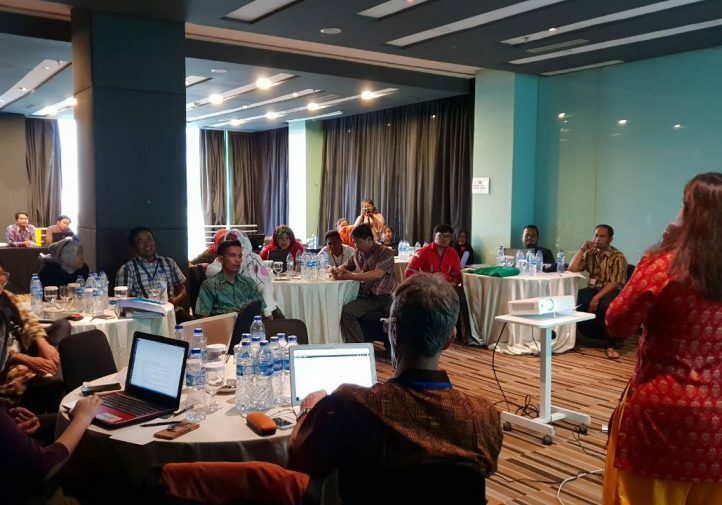 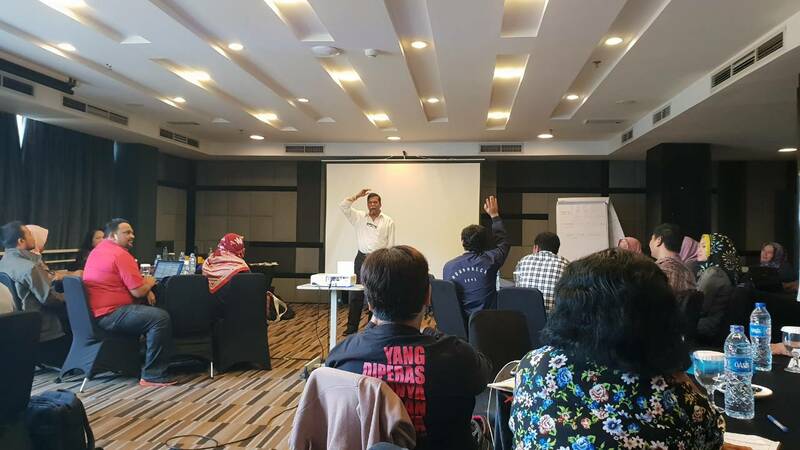 The second module had 26 participants representing migrant CSOs, trade unions and faith based organizations from Indonesia. 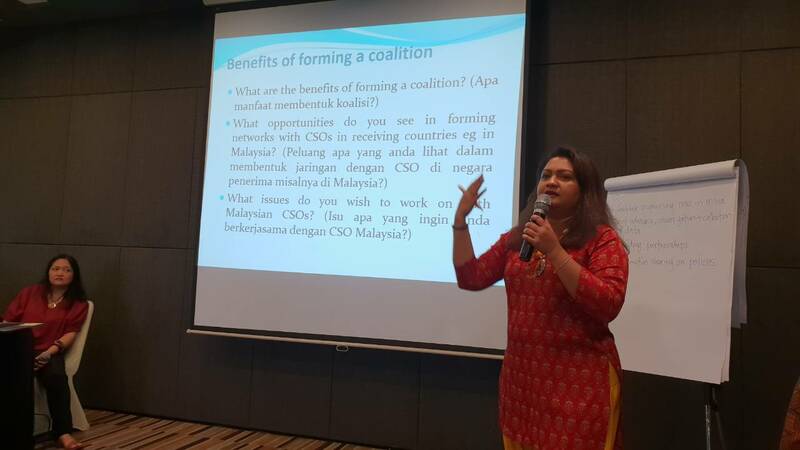 The second training module focused on understanding rights of migrant workers in Malaysia, how to build linkages with organizations in Malaysia, migrants rights advocacy in the ASEAN specifically engaging the ASEAN Commission on Women and Children, understanding advocacy around the Global Compact for Migration (GCM), and a session on using video for advocacy. 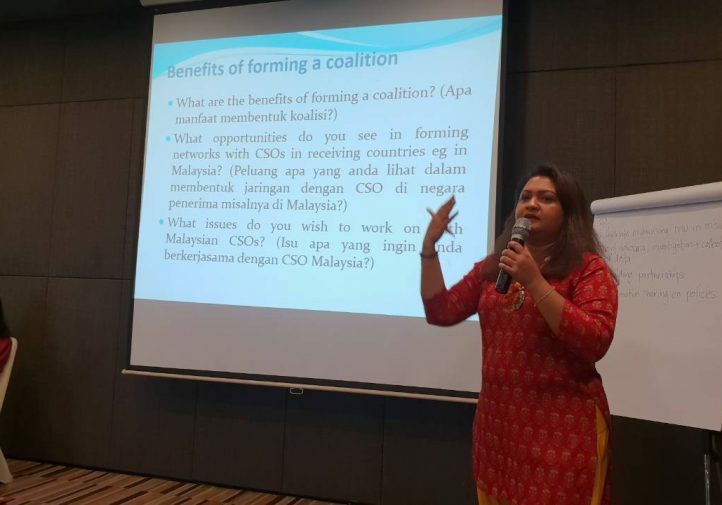 Ms. Sumitha Kishna of the Our Journey Malaysia and Migration Working Group Malaysia led the session on rights and responsibilities of migrant workers in Malaysia. 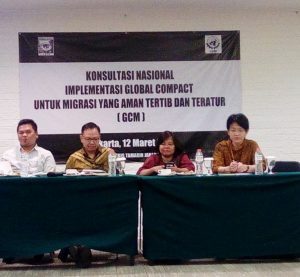 She also discussed the benefits of collaboration among migrant CSOs in countries of origin and destination. 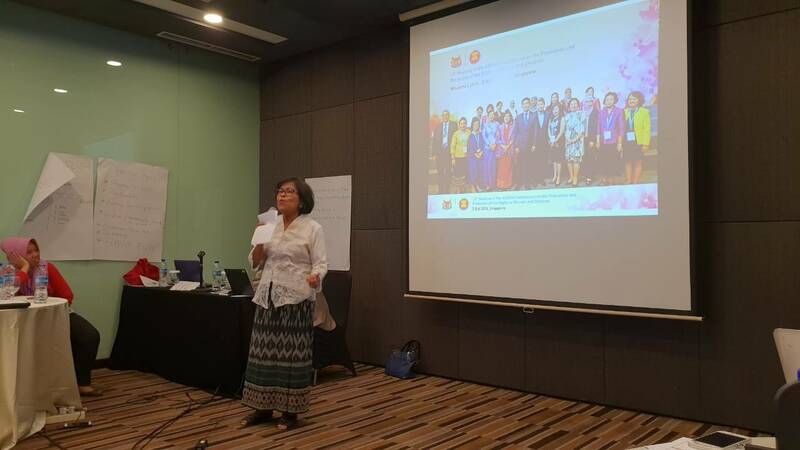 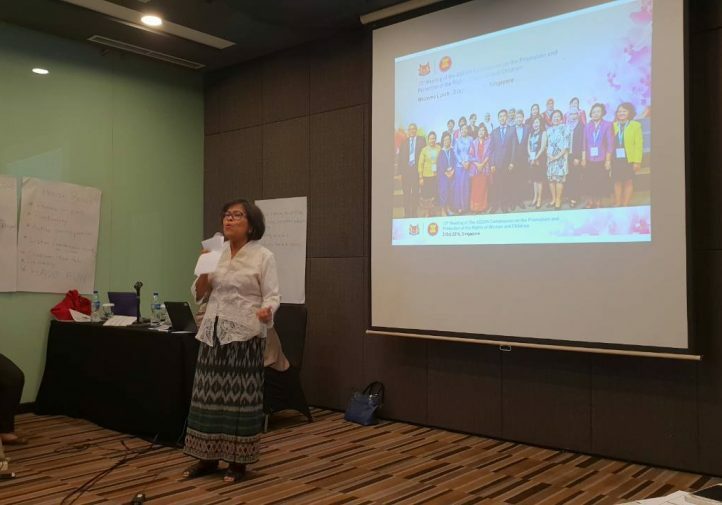 Ms. Lily Purba, former Indonesian representative for the ASEAN Commission on Women and Children (ACWC) discussed CSO engagement with ASEAN in particular with the ACWC. 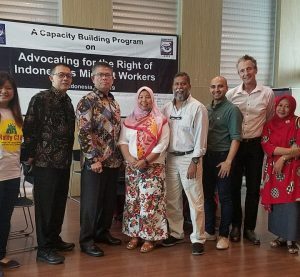 Mr. William Gois of the MFA Secretariat discussed CSO global advocacy with the Global Compact for Migration and how CSOs from Indonesia can engage in the process. 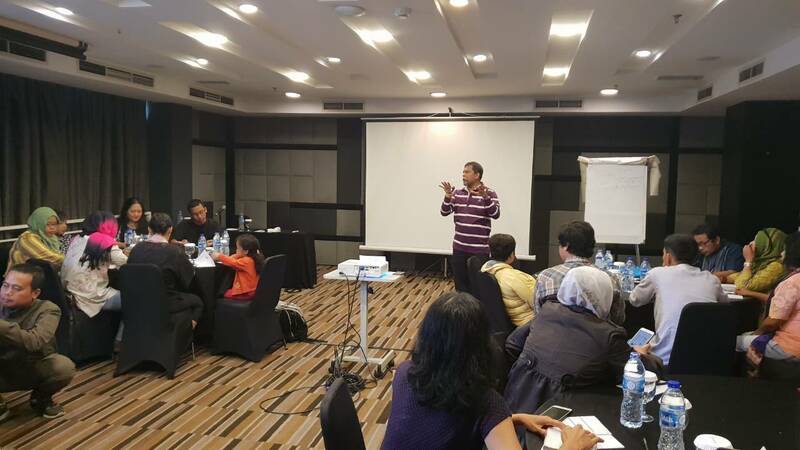 Mr. Arul Prakkash from WITNESS Malaysia discussed how CSOs can use video for advocacy on migrants’ rights.